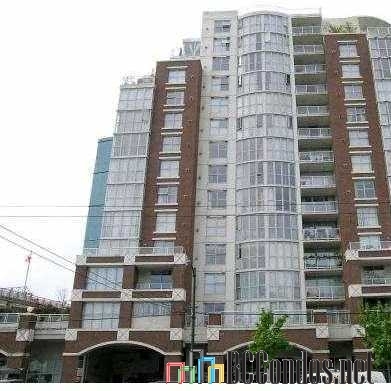 Station Place 1255 Main Street, Vancouver, BC V6A 4B6, LMS2327 Located in the compelling neighborhood in Main Street. 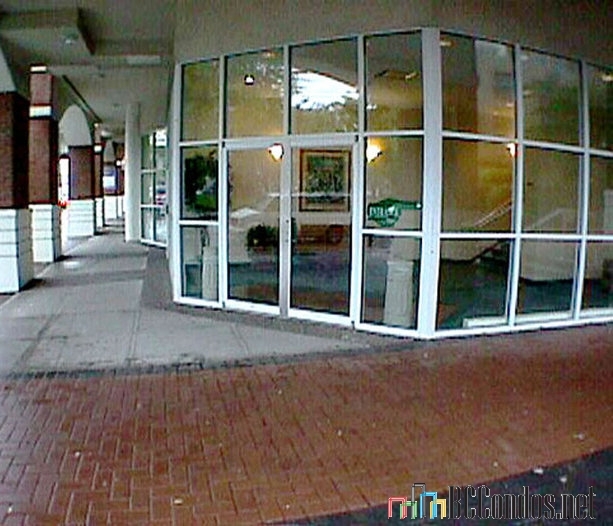 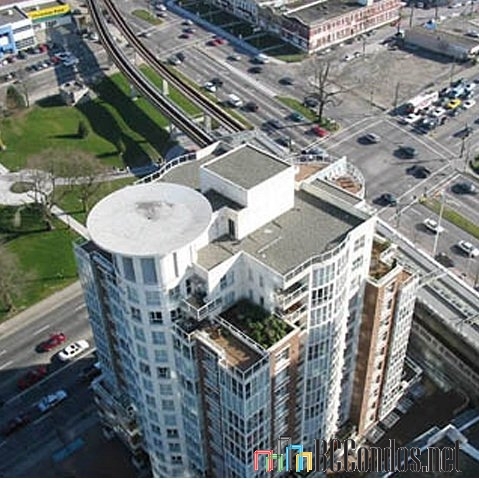 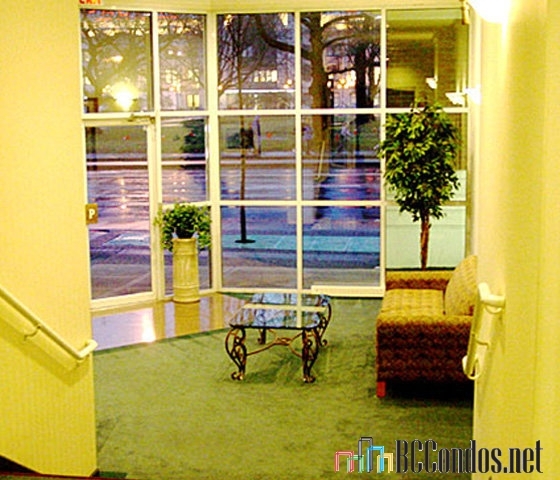 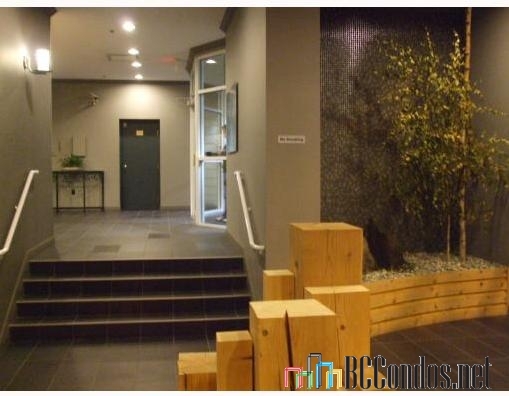 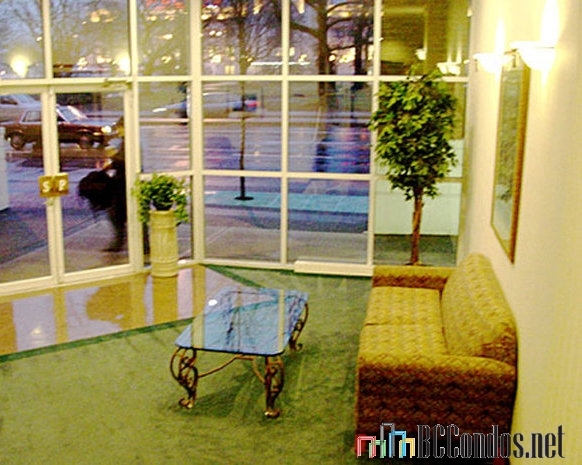 This is a central and convenient location that is walking distance from the Skytrain and public transits. 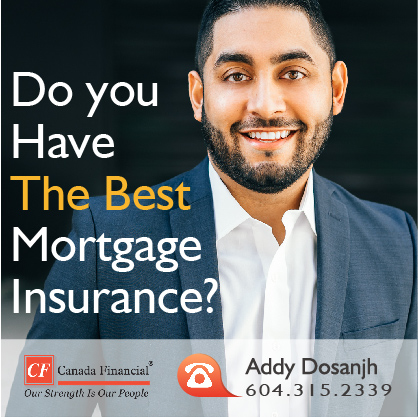 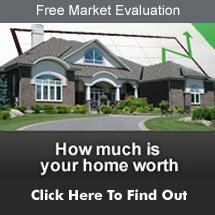 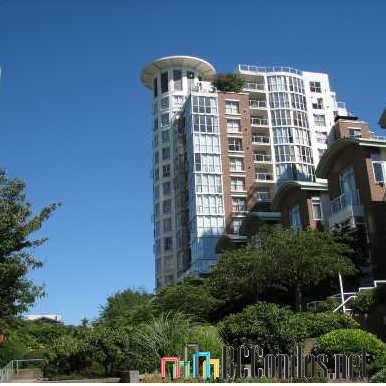 It is a short walk from the heart of Downtown, Chinatown, Science World, BC place, Olympic Village, False Creek Seawall, T&T, coffee shops, restaurants and stores. 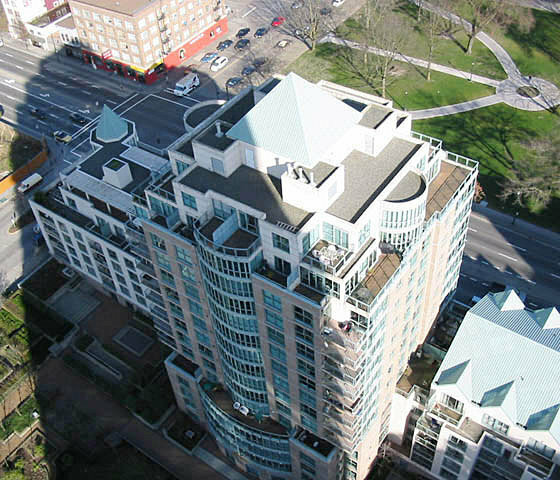 Station Place is a seventeen storey building that offers 71 luxury units built in 1996. 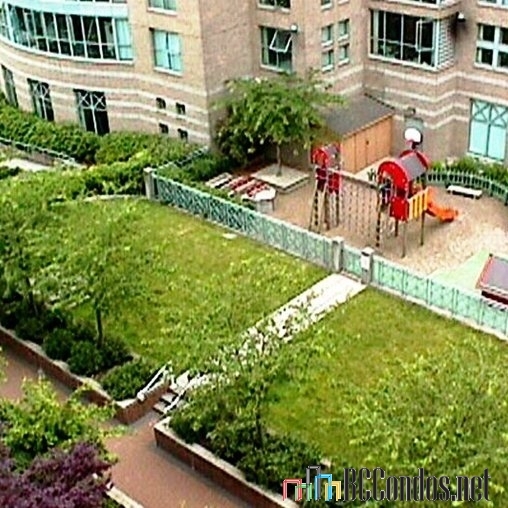 Residents get to enjoy the benefit of having an outdoor balcony, hardwood floors, gas fireplace, large clear glass windows, open kitchen with lots of counter space and cupboards, in-suite laundry, secured parking and storage. 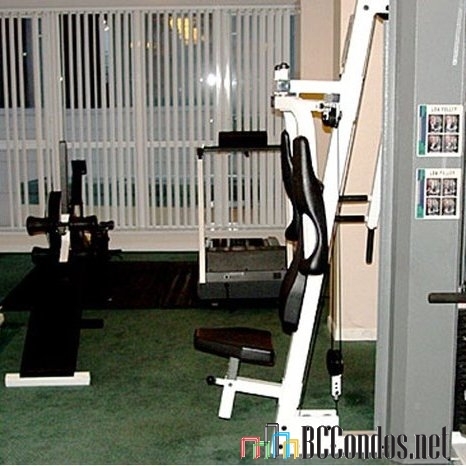 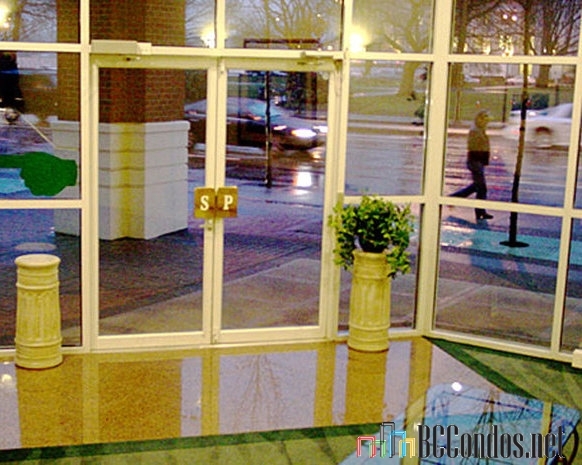 Building features include an elevator, recreation and exercise centre, whirlpool and sauna. 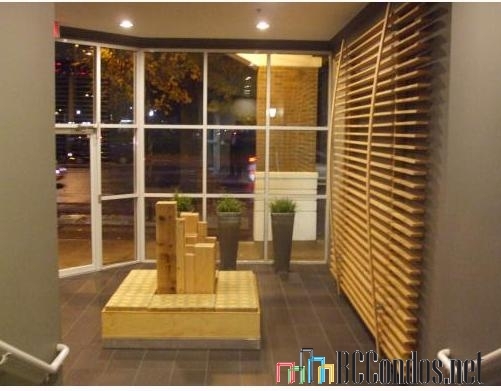 Become a part of the Citygate community Live at Station Place!